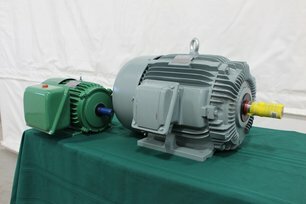 Since 2017, we offer our customers the reputed make of TECO-Westinghouse AC tension voltage electric motors (600 VAC and less). 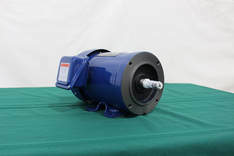 For three phase motor applications, we use the Optim TEFC (totally enclosed fan cool) serie of motors. ​For single phase motor applications, we use the agriculture type of motor, usually the "Farm Duty" motors. These are high-efficiency fan cooled motors. For more information, please check-out the PDF document below.